Britain’s vote to leave the EU will have left many in the arts feeling saddened, deflated and wary of the future. A poll held shortly before the referendum showed that 96% of the creative industries were intending to support Remain. At the time of writing, a poll on The Stage website shows that more than 80% of our readers voted to Remain. It’s fair to assume that most people reading this column will have been on the losing side of the vote. 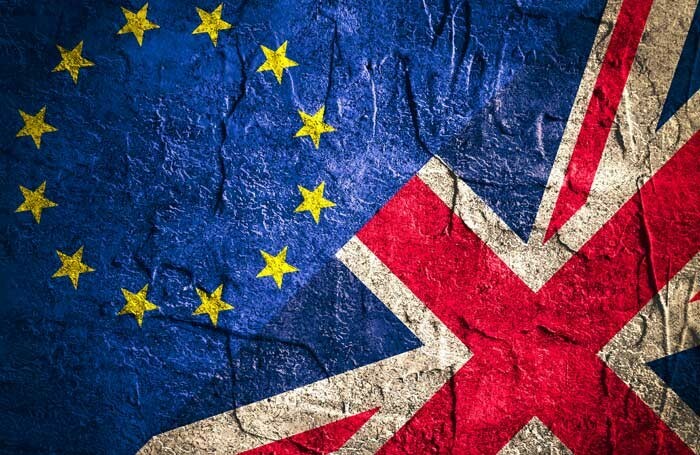 In its wake, we now have widespread confusion: our most read online story this week is headlined “Brexit: What does it mean for the arts?”. While we have not always been as adept as our European colleagues at making the most of EU arts funding streams, many arts organisations, including those such as the Royal Opera House, Mind the Gap and the London International Festival of Theatre, have benefited from EU support, while Liverpool’s crowning as European Capital of Culture in 2008 was a huge boost to that city. Elsewhere, numerous capital theatre projects have been supported with EU grants. Even if you take the Leave campaign’s assurances of large sums of repatriated money at face value, it is hard to envisage a future in which any of that putative extra cash is diverted to the arts. Brexit will almost certainly result in a net financial loss for the sector. But what theatre and the performing arts must not do now is turn their gaze inwards. We must not be too busy licking our wounds to see the bigger picture. At times of unprecedented change such as these, the public needs the arts to help them confront and understand the turmoil around them. Theatre should be looking at this as an opportunity to reassert its value to society by grappling with the big issues facing our country. It should be asking how we have got to a position where an MP can be killed in the streets, both our main political parties descend into open civil war and our nation turns its back on an organisation that – for all its faults – has presided over a period of unprecedented peace and prosperity in Europe. Theatre must dust itself off and tackle this subject head on. Just as Enron grappled with the financial crisis with verve and insight, just as David Hare’s Stuff Happens interrogated the events leading up to the Iraq War, theatre can – and must – help Britain understand how we have got to the position we find ourselves in. A future made of virtual reality?